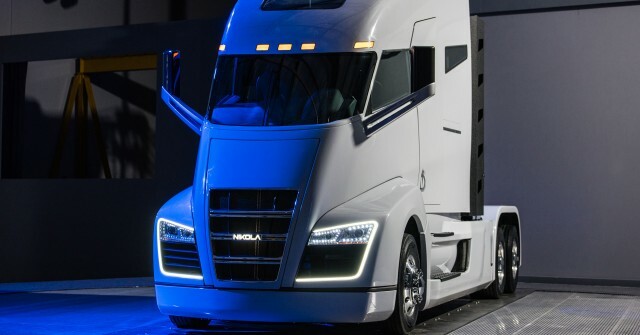 Nikola Motor Company, which is working to produce two Class 8 semi trucks to compete with Tesla's upcoming electric Semi, is showing some signs of success—and apparently rubbing Tesla's nose in it. 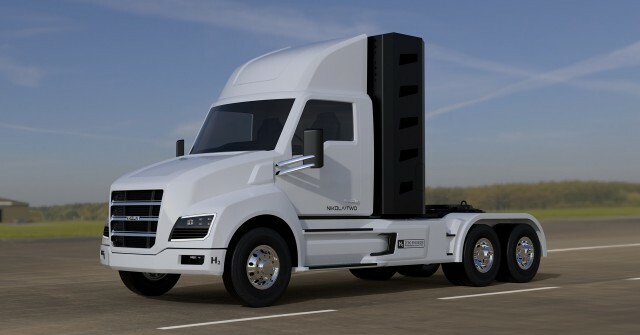 The Salt Lake City-based company announced last week that it would refund all deposits it has taken on its battery-electric and hydrogen semi trucks, the Nikola One and Nikola Two. In a tweet announcing the refunds, the company said, "We want everyone to know we have never used a dollar of deposit money to operate the company on like other companies do." That's clearly a reference to Tesla—and not a positive one—and its claim of having more than 400,000 deposits of $1,000 each for its new Model 3 sedan (some of which the company has now reportedly refunded). Tesla is also now taking $20,000 deposits for its upcoming electric Semi. Nikola followed up with a second tweet, saying, "Over 8 + billion [dollars] in pre-order reservations, so who needs deposits?" The company reportedly took $2.3 billion when it first announced the fuel-cell semi in 2016, which it said amounted to 7,000 pre-orders. The total described last week might amount to as many as 30,000 pre-orders. Days after Nikola tweeted about the refunds, Nel Hydrogen announced that it had received a $5.5 million order from Nikola Motor for its hydrogen fueling stations—indicating that Nikola may have a big order for its semis waiting in the wings. The point of refunding the deposits remains somewhat unclear, however, even if Nikola is flush with orders and cash. Customers that have sent the company money have skin in the game, meaning they're more likely to follow through with their purchases at the end of the day. Either way, Nikola's apparent success, along with hundreds of $20,000 deposits for Tesla's Semi, demonstrates an overlooked reality of electric vehicles: While electric cars hold tremendous promise for saving energy and reducing emissions, heavy trucks offer even more bang for the buck.